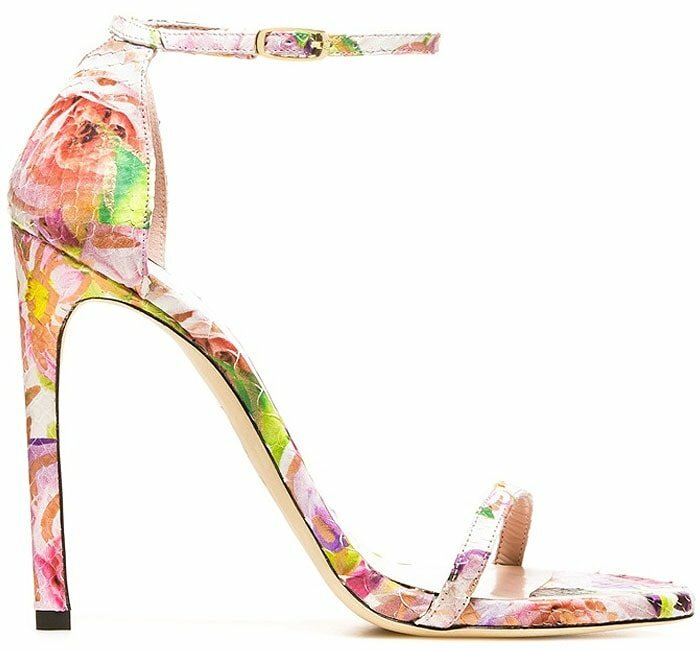 Gone were all traces of Analeigh Tipton‘s tomboyish side in a Paule Ka fall 2014 cape-back dress and celebrity-favorite Stuart Weitzman “Nudist” sandals in a fresh floral print. Viola Davis brought the edge in a Helmut Lang leather-top mini dress with waist cutouts and fierce plunge-front peep-toe booties. Italia Ricci gave Tory Burch a throwback by wearing wrap-up sandals from the designer’s Spring 2010 collection with her summery BCBGMAXAZRIA “Cecile” dress. Orange is the new black for Ashley Tisdale, who paired a black All Saint tee with an orange Mason leather miniskirt. A silver Dylanlex layered chain necklace and black-and-white L.A.M.B. 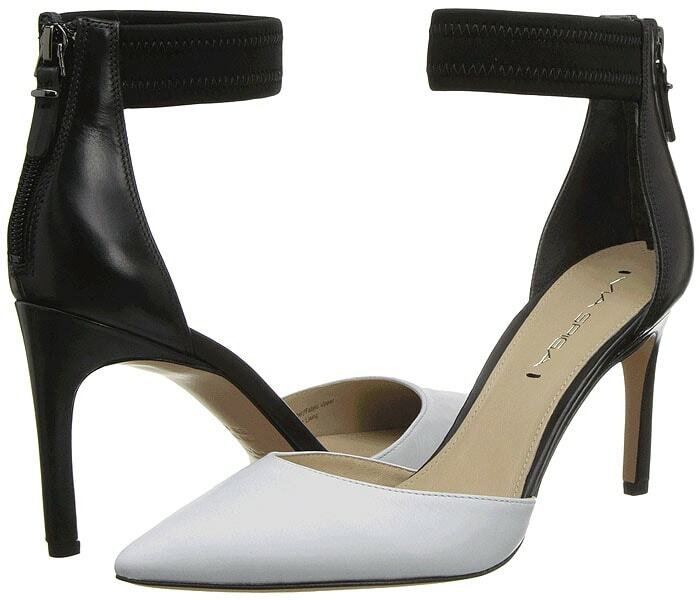 t-strap sandals served as her statement pieces. 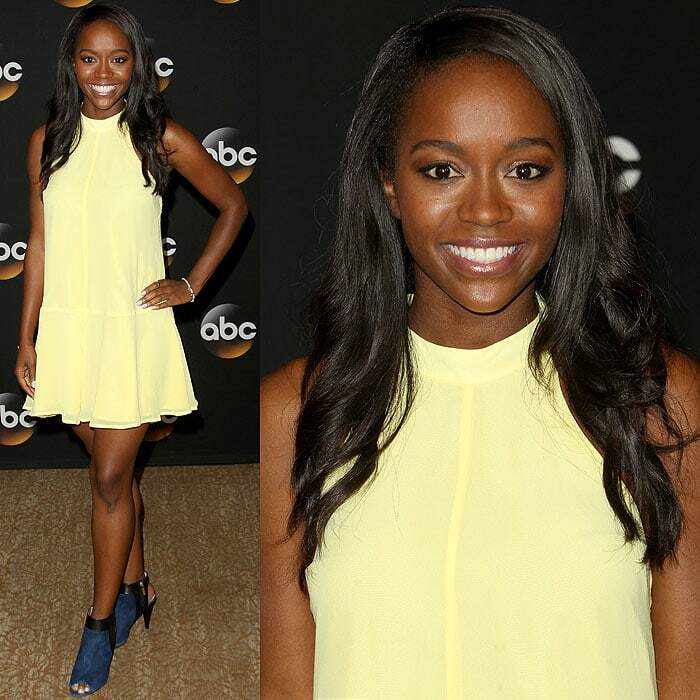 Young newcomer Aja Naomi King was the event’s bright spot in a cheery yellow dress and electric blue peep-toe booties. 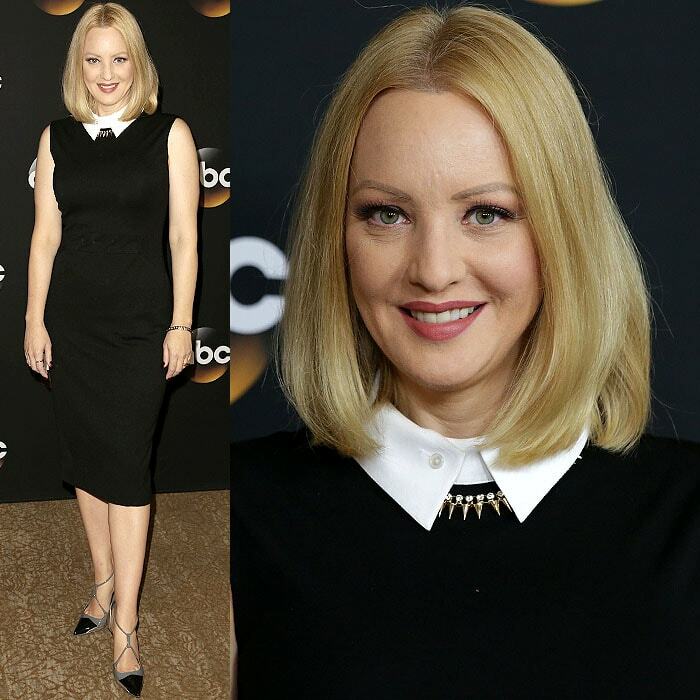 Wendi McLendon-Covey contrasted the stiff white oxford collar on her LBD with a gold-spike necklace and bold Balenciaga Fall 2008 pumps. Although it’s Karla Souza’s Three Floor “Attract” dress that’s really making a statement, we got to give credit to her Via Spiga “Ife” pumps for doing a fine job in complementing and not overpowering her look.